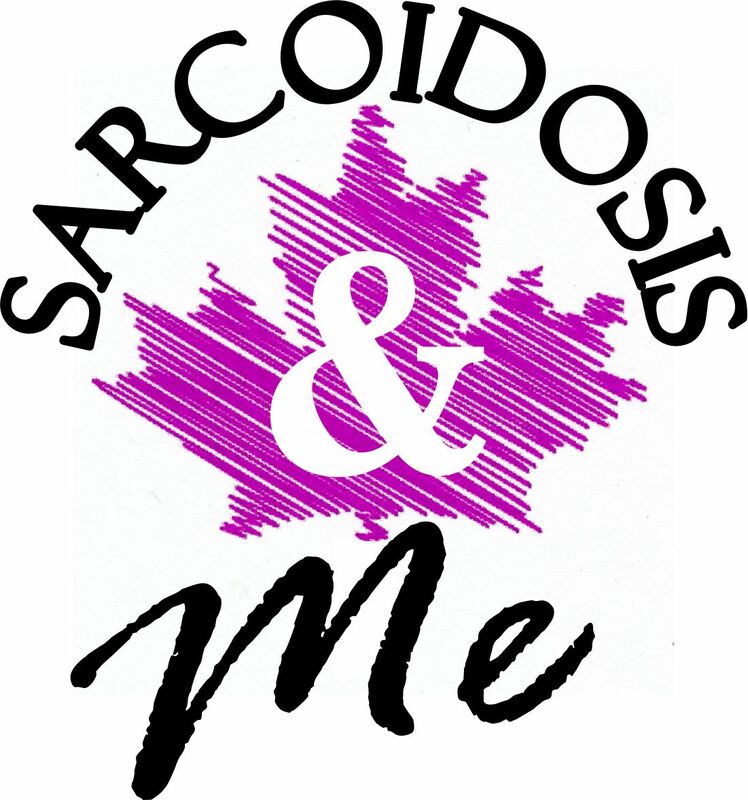 The home of the National Sarcoidosis Organization and support site Sarcoidosis & Me. Sarcoidosis is an inflammatory disease which can affect any organ or system in the body. This disease causes the body’s immune system to over-react, forming granulomas or groups of cells (nodules) that attach to other tissues and organs in the body, affecting normal function. The cause of Sarcoidosis, whether environmental, viral, bacterial or fungal is still unknown. However, it is not contagious. Anyone, young or old, regardless of race and with no warning, can find themselves facing this disease. Some studies indicate women have a higher occurrence rate. Symptoms vary, typically depending on what organ or system is affected. Generally, patients may experience fever, fatigue, weight loss, night sweats, and an overall feeling of illness. LUNGS – Persistent cough, shortness of breath often accompanied by chest pain. LYMPH NODES – Enlarged lymph nodes often in the neck, under the chin, underarm and groin. HEART – Possible palpitations, arrhythmias, weakness, fatigue, shortness of breath accompanied by chest pain. BRAIN AND NERVOUS SYSTEM – Symptoms may include headache, vision problems, weakness, numbness in face, arms or legs. SKIN – Rash or raised bumps, discolouration of skin on nose and cheeks, or brownish patches. BONES, MUSCLES & JOINTS – Pain can occur along with weakness and loss of mobility. Elbows, knees, hands and feet are commonly affected. EYES – Blurred vision, seeing spots, sensitivity, pain. Blindness can occur. OTHER ORGANS – Sarcoidosis can affect the GI System, Reproductive organs, Salivary Glands, Kidneys and Nasal Passages. Many symptoms of this disease mimic symptoms of other diseases and can affect multiple organs and systems at once, making it very difficult to properly and quickly diagnose. Pulmonary Sarcoidosis is typically recognizable on chest x-rays, followed by biopsies of affected tissues for confirmation. Biopsies of other organs affected will also help to confirm a diagnosis. Sarcoidosis is a disease that often improves spontaneously with no treatment necessary over the course of several months. There is no known cure, however, the use of anti-inflammatory medications, such as Prednisone can help to suppress the inflammation and dissolve or shrink the granulomas, or nodules. Medication is usually prescribed whenever the lung involvement is producing breathlessness and/or excessive and uncontrollable coughing. Medication is also required whenever the eyes, heart or kidneys are affected. Medications can help slow the progression and help reduce inflammation but it is by no means a cure and will not reverse damage already caused by granulomous scarring.